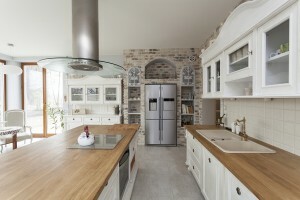 Wood countertops can add warmth and character to any room they’re found in. 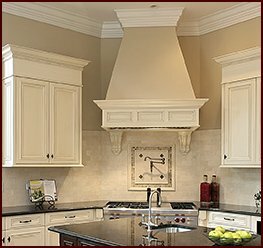 Whether you’re remodeling a kitchen in Atlanta, Georgia, or designing a restaurant and bar on the other side of the country, Classic Mouldings can manufacture and deliver the countertops you need to complete your project. 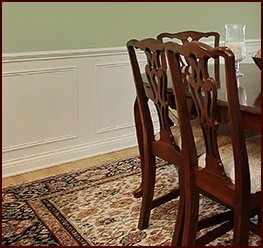 Our team of craftsmen has many years of experience creating beautiful woodwork, so you can be sure that every detail of your new countertop will be expertly crafted when you choose Classic Mouldings. 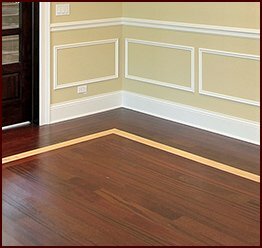 No matter what shape, size, or other specifications you have for your custom-made wood countertops, Classic Mouldings can work with your requirements to create the product you envisioned. Our process is thorough yet efficient, so you can trust that we’ll be able to complete your order promptly. Then, we’ll ship your new countertops directly to your project site for your convenience. When you receive your order, you’ll also benefit from the fact that it will be all ready to be installed, allowing you to continue your remodeling project with minimal downtime. For finely crafted, custom wood countertops, bar tops, or tabletops, we are the company you can rely on, whether you’re located in Atlanta, GA, or anywhere else across the nation. 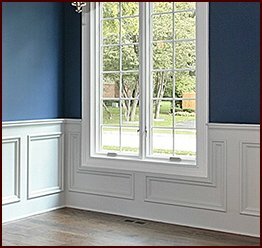 Contact Classic Mouldings today to learn more and place your order.